awww.. 🙂 Thanks for commenting! So cute! 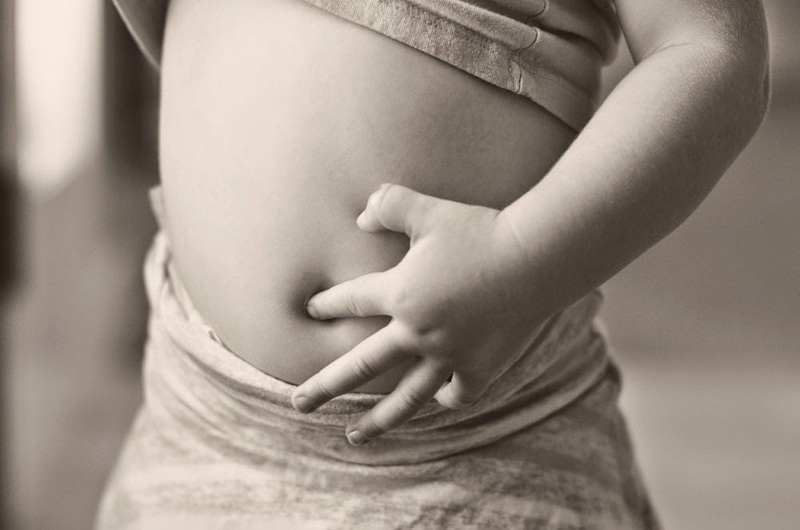 Kids always seem to have a fascination with their belly buttons!